Over a third of college students aren’t getting enough to eat, according to a survey of more than 43,000 students at 66 US colleges and universities. The data was collected by the Wisconsin HOPE lab. And while researchers say the survey wasn’t designed to be representative of colleges nationwide, it is believed to be the best national estimate available — and it raises important questions about college access and success. Could “food scholarships” help more students complete college? Daphne Hernandez, an assistant professor of nutrition and obesity studies at the University of Houston, thinks so. 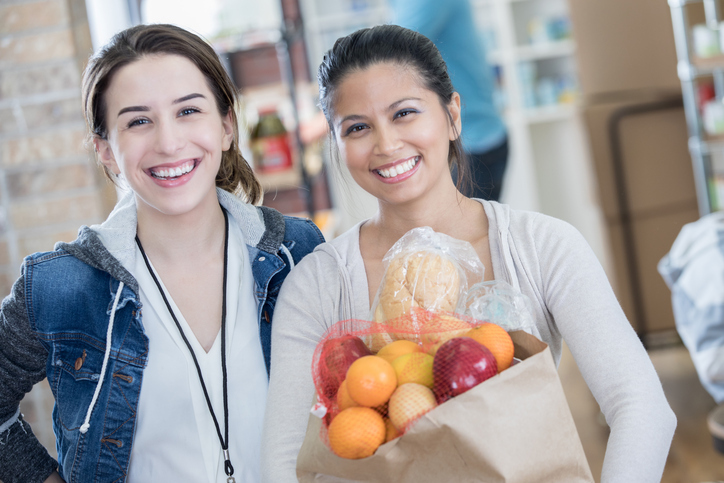 In a column published this month by Community College Daily, Hernandez noted that an estimated 50 percent of community college students nationwide lack access to healthy and affordable foods.